TORONTO CUSTOM CABINETS BY REBARN! 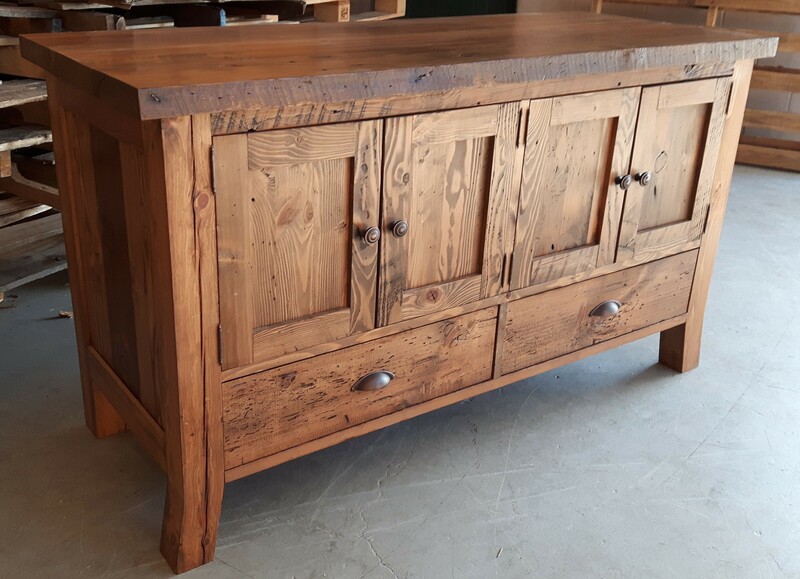 Rebarn is a great place to go if you are looking for custom-built cabinets. We will design and build exactly what you are looking for. Stop in and see us at 1611 Dupont Street in Toronto.